The StarTech.com M5 Cage Nuts for Server Rack Cabinets is a must-have whenever you have to install different equipment. 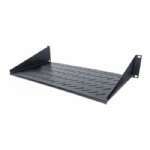 This cage nuts pack is perfect for server, network, AV and other rackmount equipment’s installation needs. 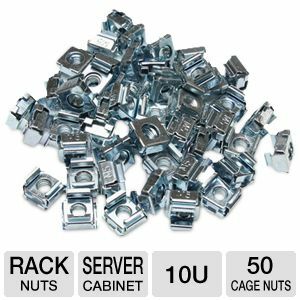 The 50 nuts in this pack securely mount standard rack mountable equipment into a server rack or cabinet. Also, its square cage nut design is very suitable for racks and cabinets with square holes. 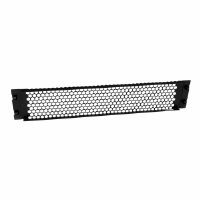 Buy the StarTech.com M5 Cage Nuts for Server Rack Cabinets now.